The entire country has fallen in love with Disney's Frozen. The immensely popular animated film has won universal praise and the Academy Award for Best Animated Feature while earning over $1 billion dollars at the box-office. Some are claiming it to be Disney's best offering since The Lion King, and the film's popularity doesn't seem to be slowing down. Sure enough, Disney is capitalizing on their success and striking while the iron is hot... or should I say cold? The Anna and Elsa character meet and greet at EPCOT's Norway pavilion attracts long lines of excited children and worn-down-into-submission parents. 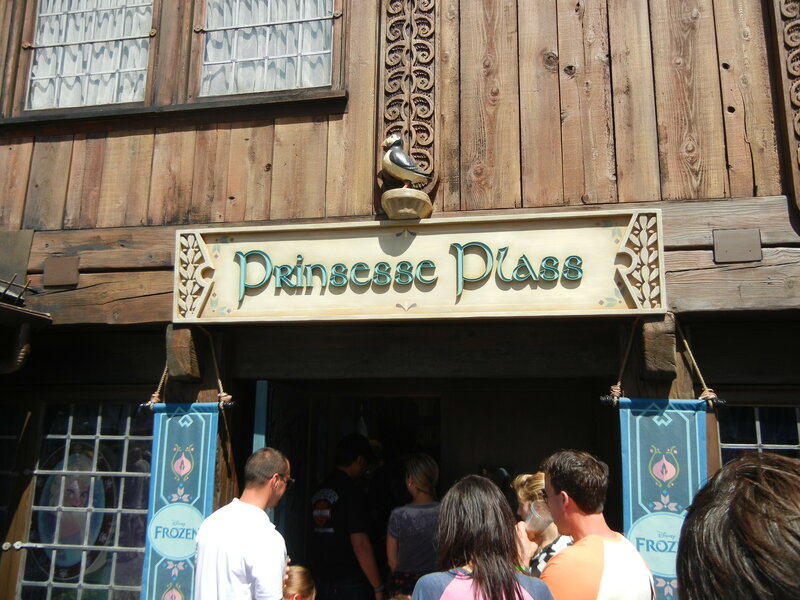 In an effort to alleviate wait times that have lasted up to five hours, Disney has announced plans to move the attraction from EPCOT to the Princess Fairytale Hall at the Magic Kingdom. 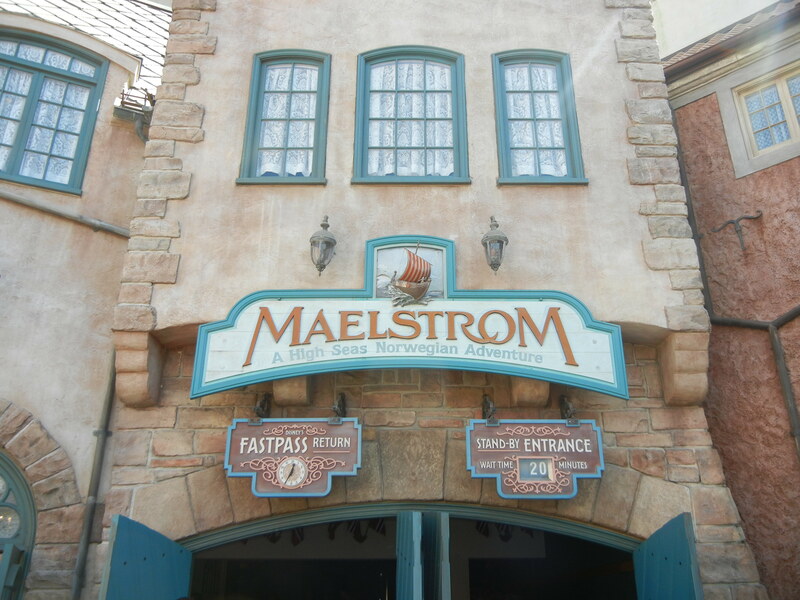 This will allow fans to reserve meeting times with the royal sisters of Arendelle by utilizing the new Fastpass+ system. There is also speculation that Disney plans to convert Norway's flume ride, Maelstrom, into a Frozen-themed attraction by incorporating scenes and characters from the film – much like the Johnny Depp-enhanced Pirates of the Caribbean ride. 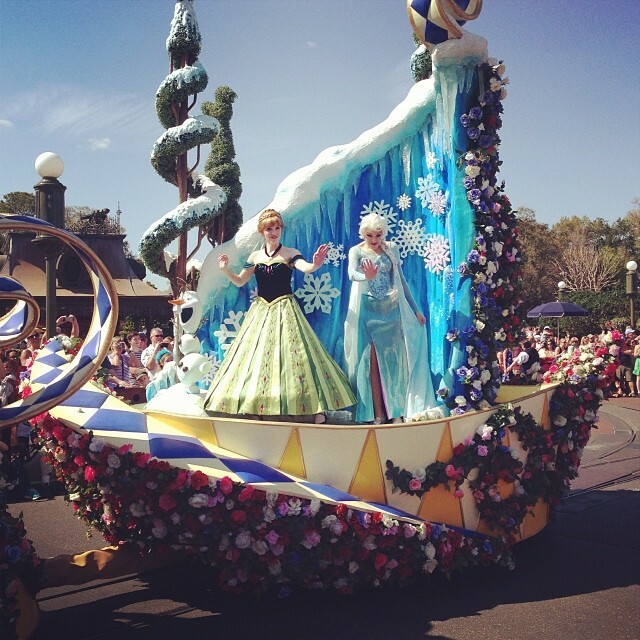 Fans not ready to let it go can catch a glimpse of Anna and Elsa at Walt Disney World's Magic Kingdom during the new Festival of Fantasy parade, and at night the sisters are featured in the “Celebrate the Magic” show at Cinderella Castle. As a father of two girls, I am firmly caught in the film's icy grip. I saw the movie twice in theaters and will no doubt have it playing on a loop at home now that it has been released on DVD and Blu-ray. The film is entertaining, for sure, but its success is due in large part to the Academy Award winning smash, "Let It Go." The infectious song is everywhere and people all over the planet are singing it; proving that the empowering ballad is not just an anthem for women and young girls, but for anyone that needs to break free of what's holding them back. Here is the original animated performance of "Let It Go' from the Sing-A-Long version of the film. Since its release, "Let It Go" has inspired countless uploads of fan renditions from all over the globe. Now, I don't want to contribute to the song's over-saturation, but I feel semi-qualified to share and evaluate some of these covers since I've already had to listen to the song a hundred times this week. Therefore, I now present the Top 5 Versions of "Let It Go" that are circulating the Web. Feel it, don't conceal it. Just relax, turn up the volume, and let it go. 5. Elsa from Frozen Sings "Let It Go" and everyone sings along! This birthday party is exceptional not because of the Elsa character's vocal talent or impressive costume, but because of her adorable back-up singers. It's a very decent performance of a very difficult song that would validate any parent's decision not to hire a birthday clown. 4. Adele Dazim's Infamous Oscar Performance of "Let It Go"
Although she didn't exactly stick the landing of the biggest live performance of her career, singer and actress Idina Menzel carried on and helped composer, Robert Lopez win the gold (and become the youngest to EGOT) despite John Travolta's name-butchering introduction/on-air stroke. The production value of this video is amazing. Not only is it visually beautiful, but the cover's unique arrangement with its powerful lead singer, children's choir and African-inspired percussion evokes the best parts of The Lion King soundtrack. Which is appropriate because Hakuna Matata basically translates to Let It Go, when you think about it. This Brian Hull kid is super talented. I admit his first couple of impressions are a bit spotty, but once he gets to Dug, the rest is gravy. Bear in mind, this is a difficult song to sing in a regular voice. The way he seamlessly transitions between character voices while hitting each note and staying in rhythm is nothing short of incredible. Especially, the chorus with Pumbaa, Timon and Pete that goes into the bridge featuring Pooh and Tigger. The performance is elevated when he knocks Mickey, Minnie!! and Goofy out of the park during the finale. He's the second-coming of Jim Cummings. Disney, give this guy a job! One night after her less-than-stellar Oscar performance, Idina Menzel appeared on the newly renamed Tonight Show with Jimmy Fallon – and totally redeemed herself! The result was a playful and relaxed jam-session with the new Prince of Late Night and his schoolhouse instrument-playing band that would warm even the iciest of hearts. This happy couple lip-synch to a different song from Frozen, and it's nothing short of awesome. Now we are all left kicking ourselves for not being this cool of a husband, wife, parent or driver. Although, their daughter in the backseat could care less what is going on. "That's great, guys. Just keep it on the road, Dad, and click it or ticket, Mom!" With more and more merchandise, publicity and fan videos popping up every day, the world seems destined to remain Frozen for the foreseeable future – which is a very convenient truth for Disney. Meanwhile, Al Gore remains suspiciously quiet... but then again, the cold never bothered him, anyway.